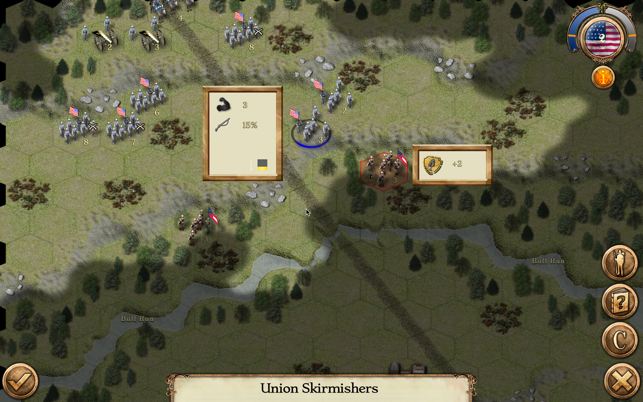 Civil War: 1861 covers the opening battles of the American Civil War. The game covers both the small and large actions of that momentous year, starting with the battle at 'Big Bethel', on to the comparatively vast engagements at 'Bull Run' and 'Wilson's Creek'. Change: We have moved the game to a our new engine. 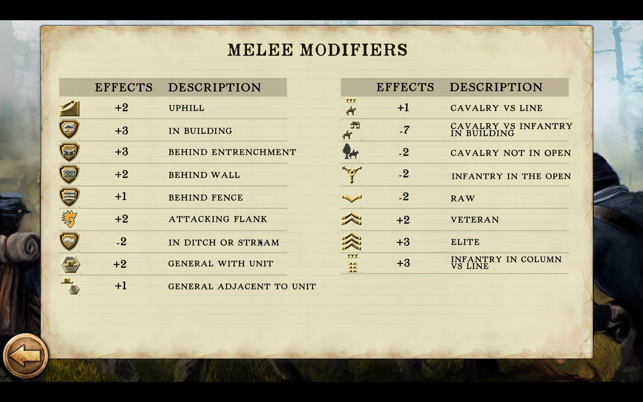 Add: You can now unlock all scenarios in Settings General. Add: Game Speed options in Settings General which includes 3 settings Standard, Slow and Fast. Great Fun but Too EASY! 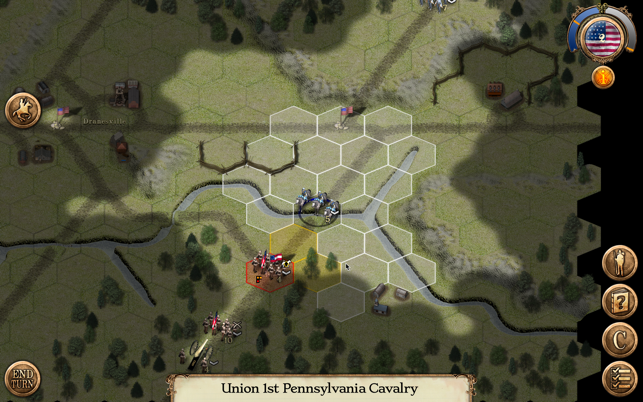 I have played all of the civil war strategy games by HexWar and Cow Hunt Studios. They are all fantastic. The only thing I hate is that stupid low ammo feature. It serves no purpose other than making your troops worthless. Other than that they are all great games. One of them has a multiplayer option which is fun but where is the online mode? plenty of bugs to work out but i wish they introduced a new campaign every week! 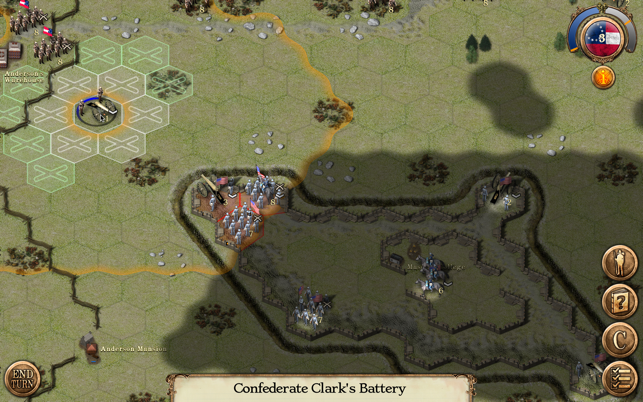 A decent little strategy game for those with an interest in history. 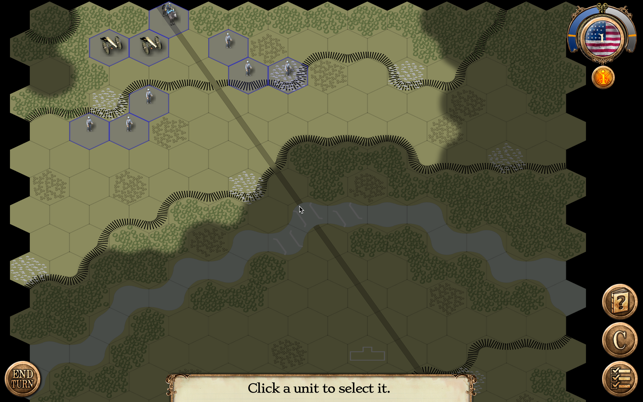 The scenarios are decently balanced, the interface is easy to use and the gameplay is straight forward. This isn’t a huge, heavy title, the scenarios play in half an hour to an hour. Very pick up and play. 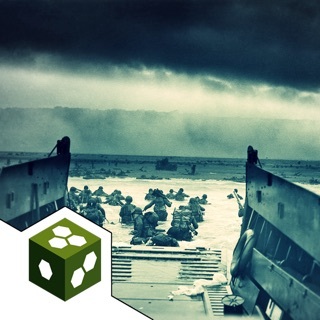 The game seems to capture tactics of the time well enough. The main concerns is that the text is occasionally a bit awkward and the AI seems a bit erratic at times. In particular, it doesn’t always seem to be able to carry out a prolonged offensive all that well.